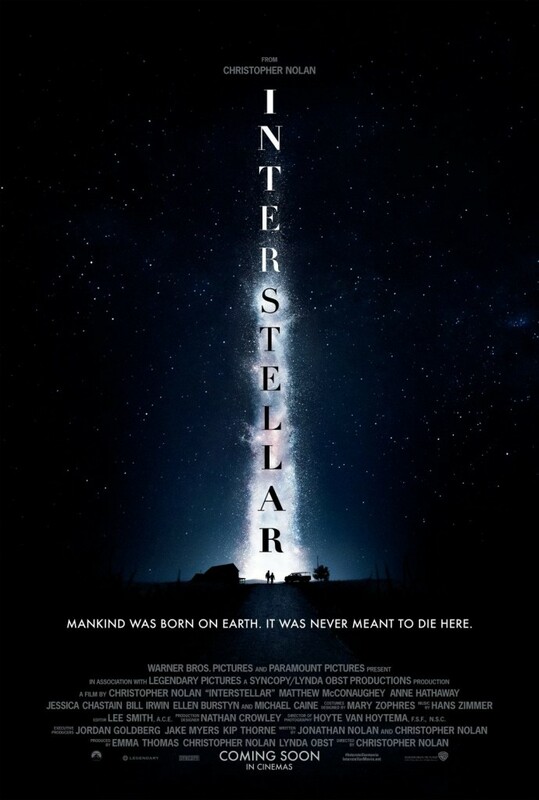 Moviegoers who have gone to see Godzilla this week may have been lucky enough to catch the new trailer for upcoming sci-fi film Interstellar, directed by Christopher Nolan, best known for The Dark Knight trilogy, Inception, and for producing Man of Steel. Fortunately, Warner Bros. have now put the trailer up for everyone to see, and boy does it look like Nolan’s done it again! The film, starring Matthew McConaughey (Mud, Dallas Buyers Club), Anne Hathaway (The Dark Knight Rises, Les Misérables), Jessica Chastain (Zero Dark Thirty), and Nolan regular, Michael Caine (The Dark Knight trilogy, Inception) follows the journey of a team of explorers and scientists as they venture through a newly opened wormhole in space, transcending the standard limitations of space-travel. Little else is known of the plot just yet, but going by the trailer and Nolan’s previous work, it’ll likely be a very interesting and thoughtful endeavour. Interstellar hits UK cinemas on 7th November, 2014.